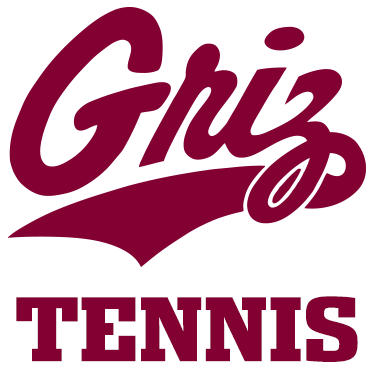 The Montana men's tennis team completed a weekend sweep in the Idaho Panhandle by downing Big Sky foe Idaho 5-2 on Saturday. The Griz (3-2 in the Big Sky, 6-8 overall) found themselves down 1-0 after Idaho won the doubles point. But Montana responded by winning five of six singles matches with the only loss coming at the No. 6 position in a three-set match. Alex Canellopoulos, Max Korkh, Oisin Shaffrey and Ed Pudney each won their singles matches in straight sets. Ludvig Hallgren was pushed to three sets, but came out on top. Idaho fell to 1-3 in league action, 4-10 overall. On Friday, the Griz picked up a 7-0 win over NAIA Lewis-Clark State. Despite the lopsided score, Montana was made to work for the win, winning two of the three doubles matches and fighting through two, three-set matches and three different tiebreakers in singles sets to come away with the win. The Griz return to action Wednesday at UNLV.